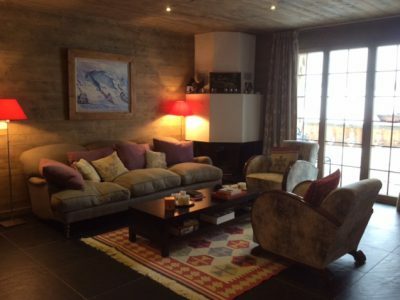 Comfortable flat in les Crosets with a direct access on the ski slopes in the area of Les Portes du Soleil. 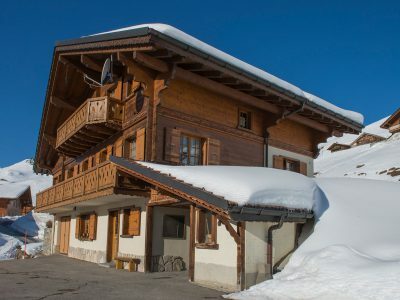 Ideally situated in the centre of the resort , close to all amenties. Sale as a secondary residence and to foreigners allowed. 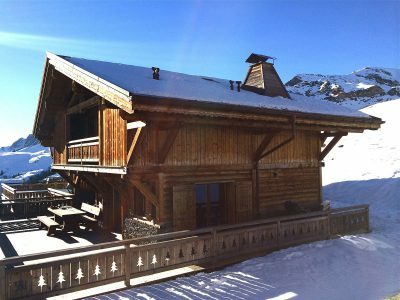 Situated 90 minutes from Geneva, les Crosets resort Portes du Soleil, the largest ski area of Europe linking Switzerland and France. With its 650 km of ski slopes and its 200 lifts.